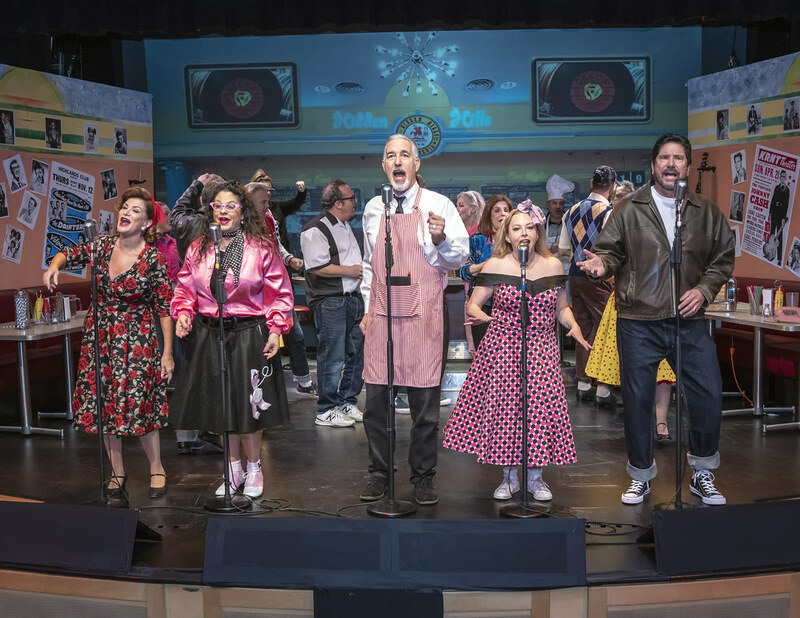 Valentine’s Day wouldn’t be the same without the annual Hidden Hills Valentine’s Day Charity Musicale. 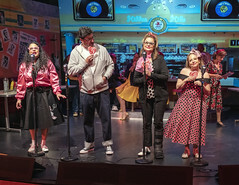 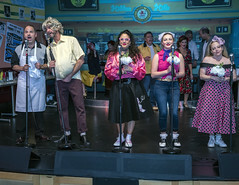 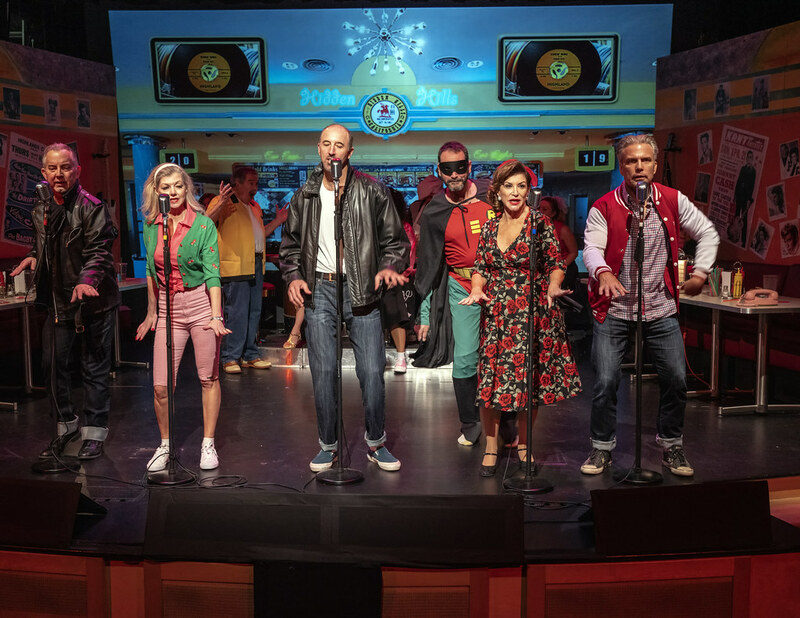 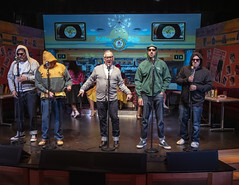 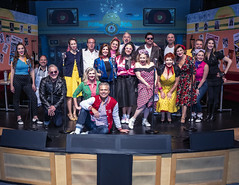 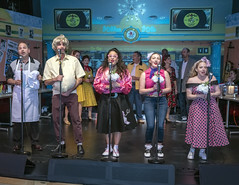 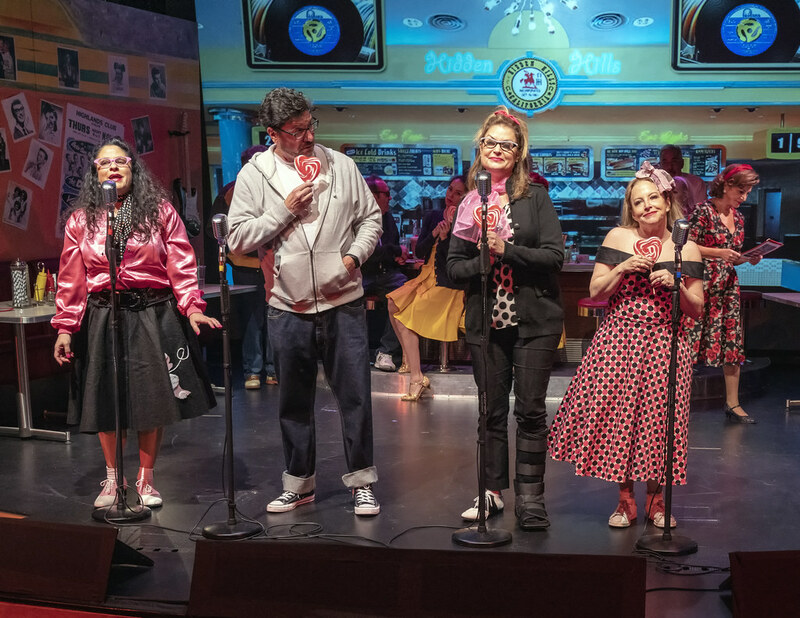 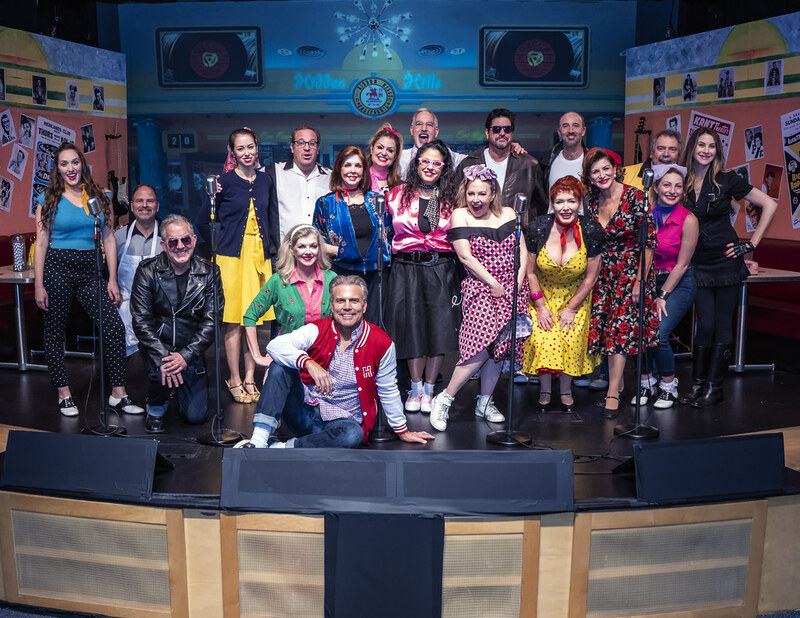 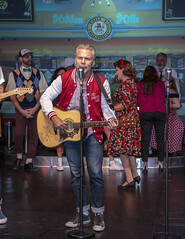 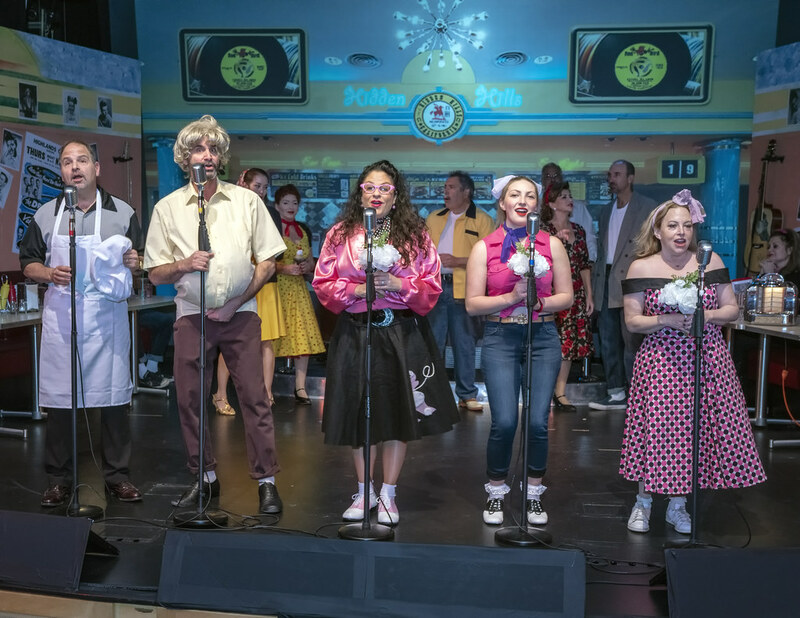 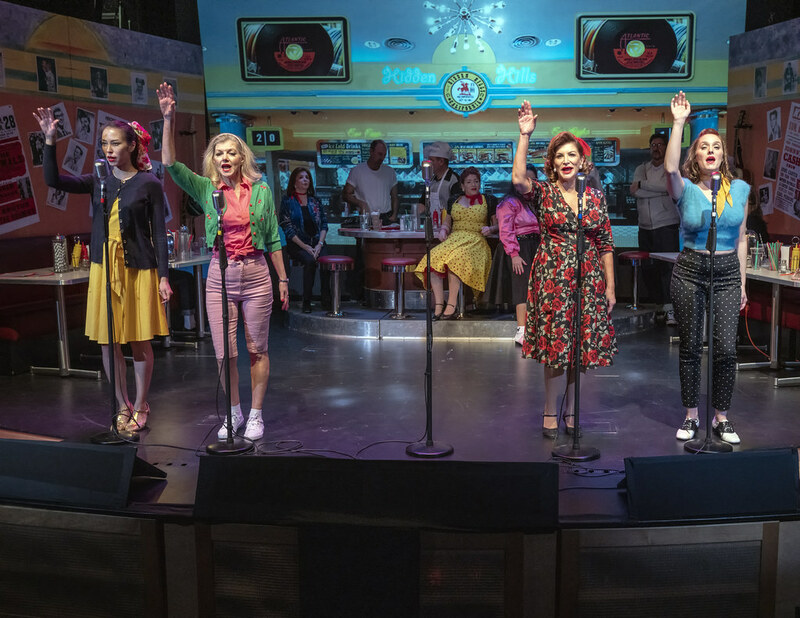 Thanks to Prop Heaven and the Jacobson Family, the stage was decked out as the “Hidden Hills Diner,” where local residents performed rock-and-roll hits of the 50s and 60s, entertained three sold-out shows, and raised money for California Strong to help those adversely affected by the recent California wildfires. 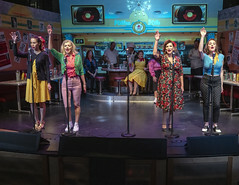 Presented by the HHCA Theatre Committee and produced and directed by David Stanley and Palmer Davis, cast members included Britt Aaronson, Michael Bloom, Elizabeth Chang, Patrick Finn, O’Hara Fottrell, Catherine Gourdier, Eric Jacobson, Helena Jacobson, Lucia Jacobson, Jeff Kessler, Jill Landon, Jennifer Lopata, Lesley Marvin, Mike Resnick, D. Jay Ritt, Biff Sherman, Renee Sherman, David Stanley, Chase Stoddard, Megan Sweeney, and Alexander Werner. 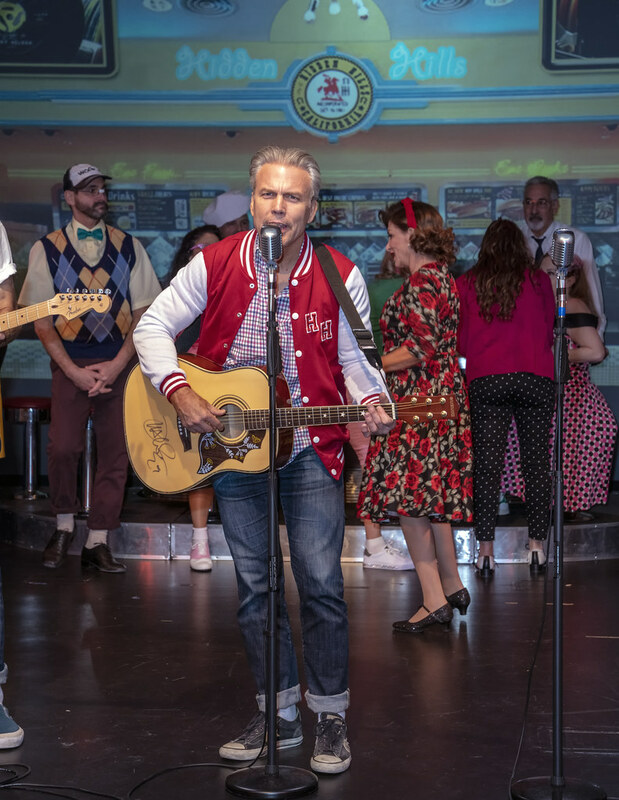 The HHCA Parks and Recreation Department hosted a rockin’ party with jukebox music and dancing, and a good time was had by all.